India and China are two countries with highest list of tallest statues entries followed by Japan and Republic of China. 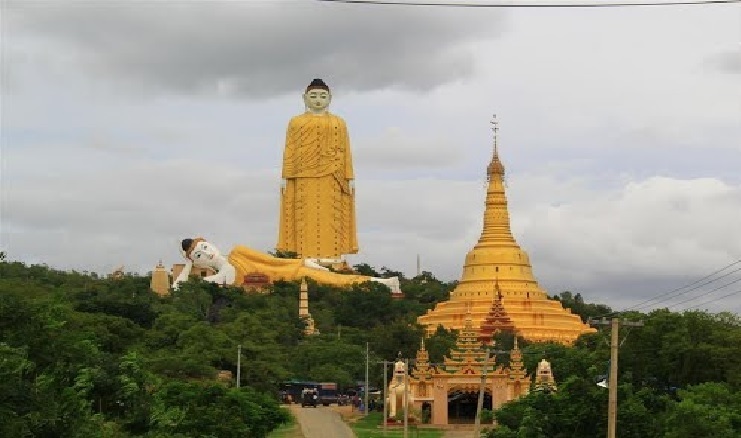 Here is the list of top ten tallest statues in the world, that are at least 80 meters tall statues and monuments are included in this list. Statue of Unity is the tallest statue in India dedicated to Sardar Vallabhbhai Patel, who was the founding father of the Republic of India. The monument facing the Narmada river dam, surrounded by artificial lake and occupies over 20,000 square meters of area near Sardar Sarovar Dam of Gujarat. 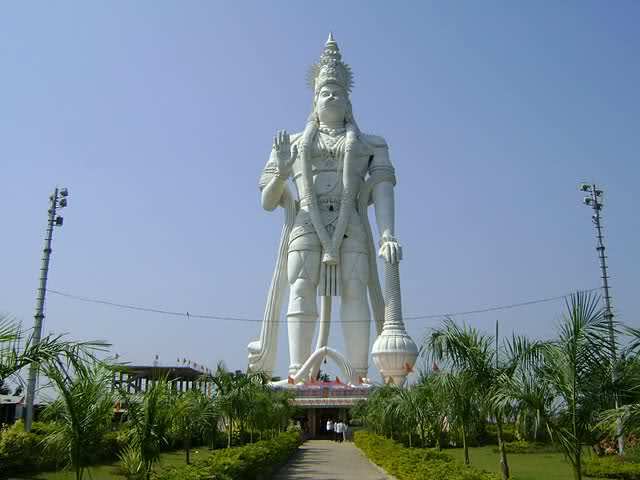 Follow the link to know more about Incredibly Tallest Statues in India. 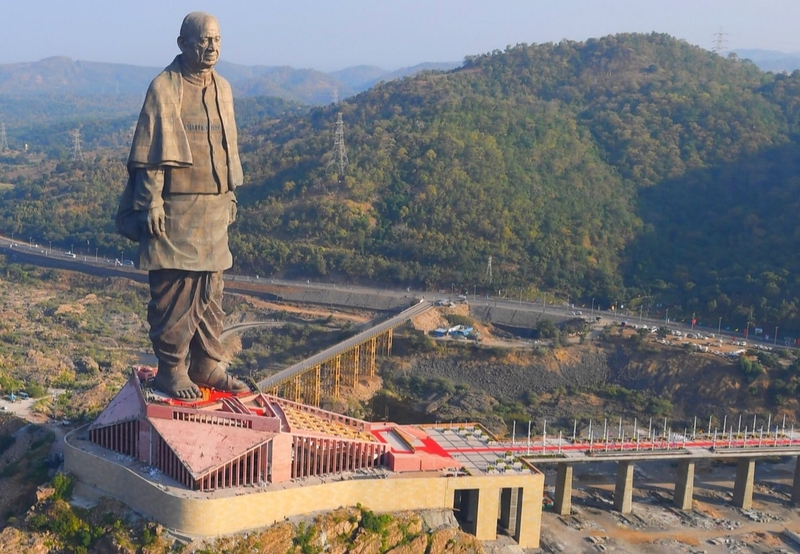 The Statue of Unity is the world’s tallest statue with the height of 182 metres (597 ft) and expected to inaugurated on 31 October 2018 by Prime Minister Narendra Modi. The complex will also have a memorial garden, amusement park, museum – exhibition hall and a canopied public plaza comprising food stalls, gift shops and kiosks. 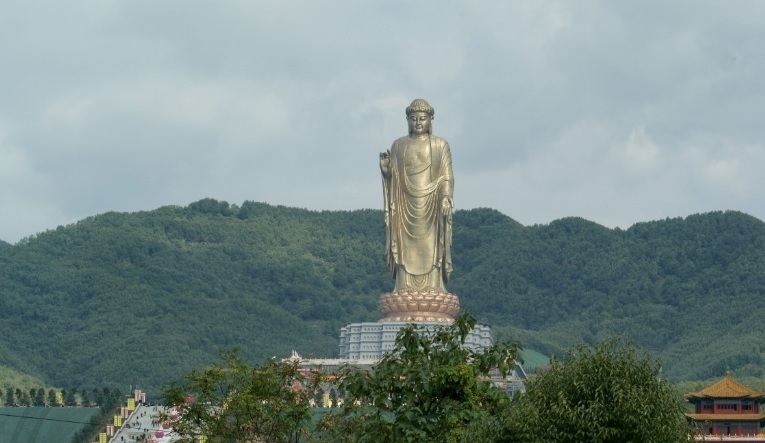 Spring Temple Buddha is the second tallest statue in the world after the Statue of Unity of India. Laykyun Sekkya is the third-tallest statue in the world, located in the village of Khatakan. Ushiku Great Buddha is located in Ushiku and stands tall at 100 metres, listed as one of the top five tallest statues in the world. Sendai Daikannon is the tallest statue of Kannon goddess in Japan. 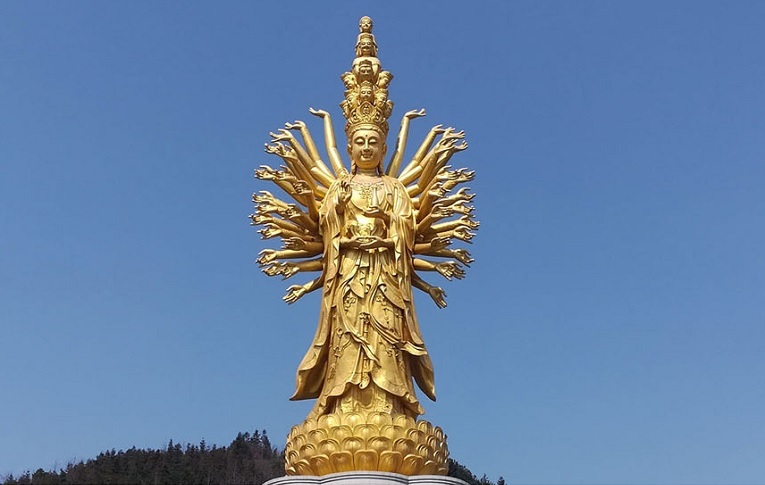 Guishan Guanyin is the most beautiful bronze monument of Avalokitesvara, known as Guanyin in China, Chenrezik in Tibet and Kannon in Japan. 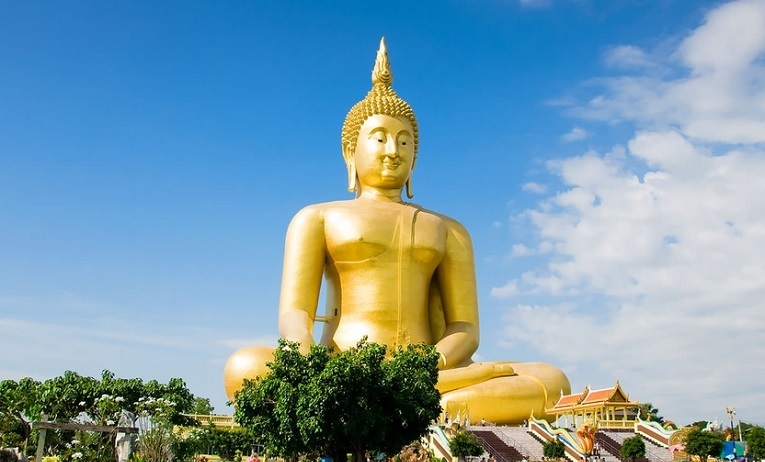 The Great Buddha of Thailand is the tallest statue in Thailand, made of concrete and painted gold. 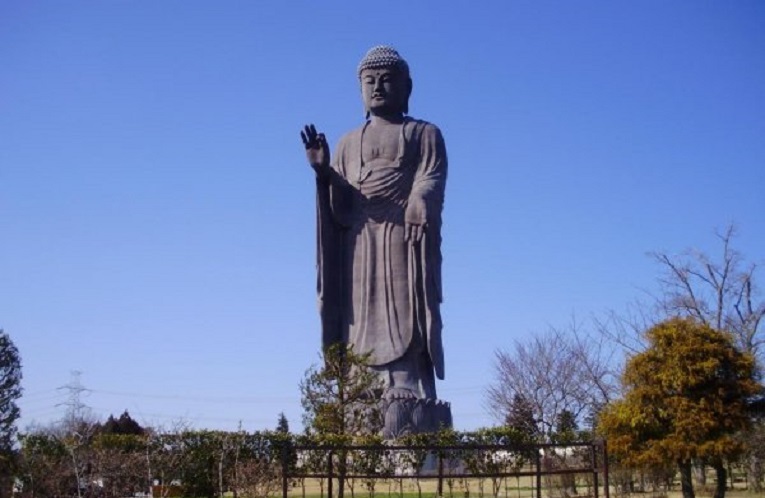 Dai Kannon of Kita no Miyako park is one of the top 10 tallest statues in the world and third tallest statue in Japan. 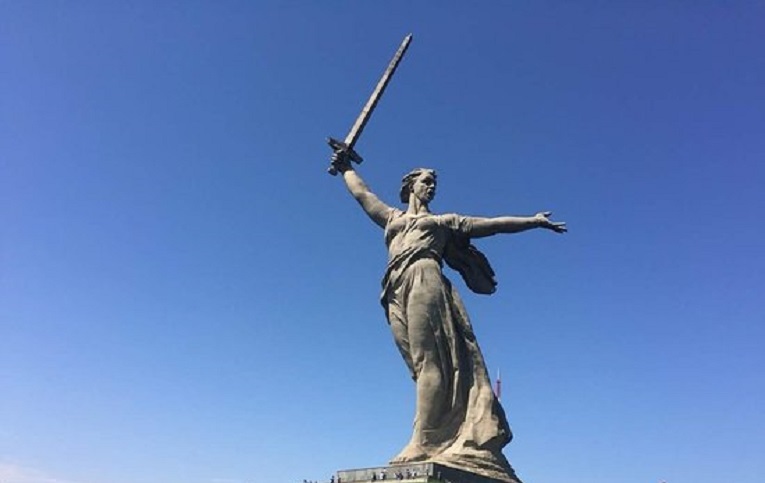 The Motherland Calls is the tallest statue in Europe and also the tallest statue of a woman in the world. 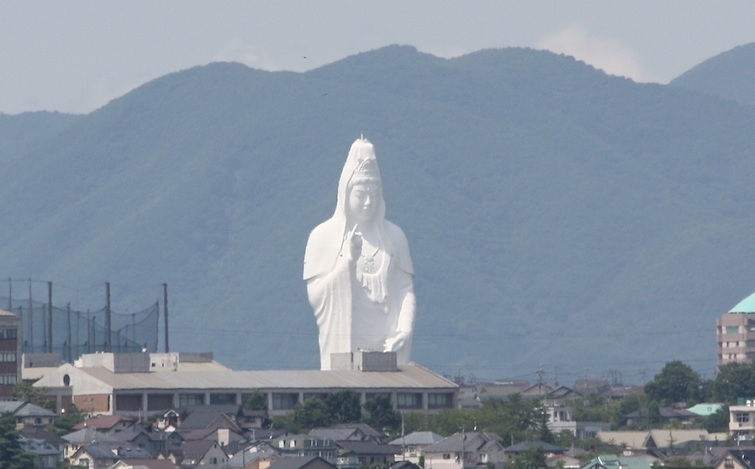 Giant Kannon Statue in Awaji Island depicts Kannon, the popular Buddhist goddess known as Guanyin in Chinese. Other most famous tallest statues of the world are The Motherland Monument in Ukraine, Peter the Great Statue of Russia, Emperors Yan and Huang, Guerrero Chimalli in Mexico and Kande Viharaya Aluthgama in Sri Lanka. Paritala Anjaneya Temple is home to the largest statue of Lord Hanuman in the world, located 30 km from Vijayawada. 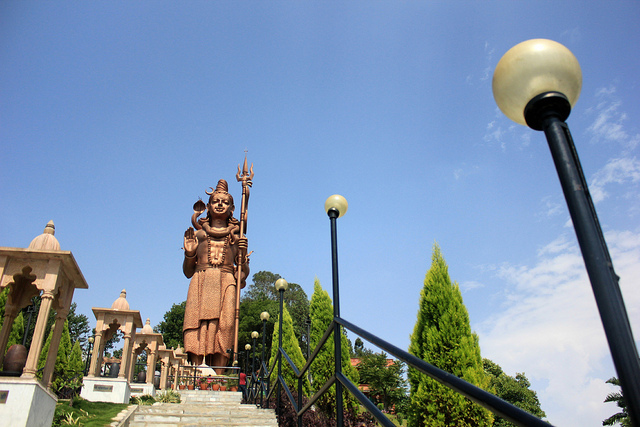 Kailashnath Mahadev Statue of Nepal is the tallest statue of Lord Shiva in the world, situated in Sanga near Kathmandu. 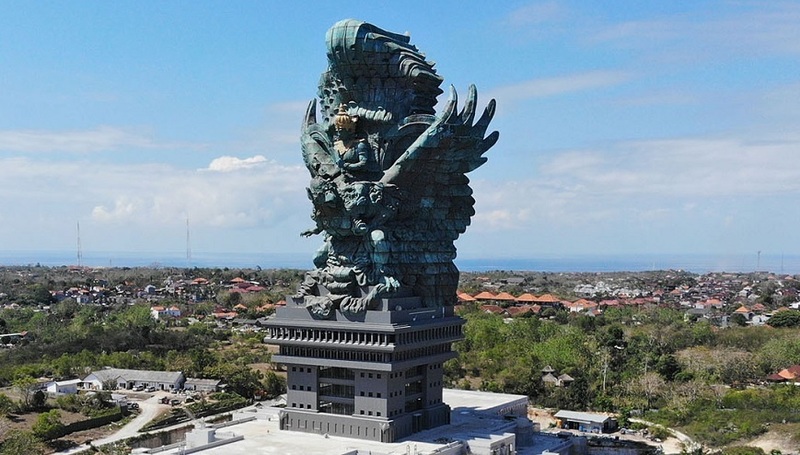 Garuda Wisnu Kencana Cultural Park of Indonesia has established a new landmark or mascot of Bali, The giant statue of Lord Vishnu mount Garuda. 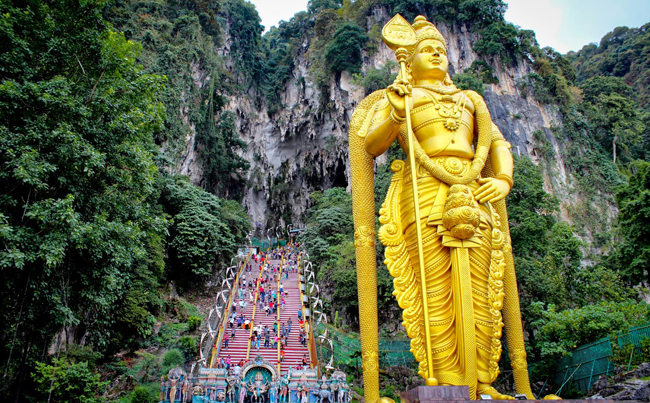 Lord Murugan Statue is the tallest statue of a Hindu deity in Malaysia, located at the foot of Batu Caves. 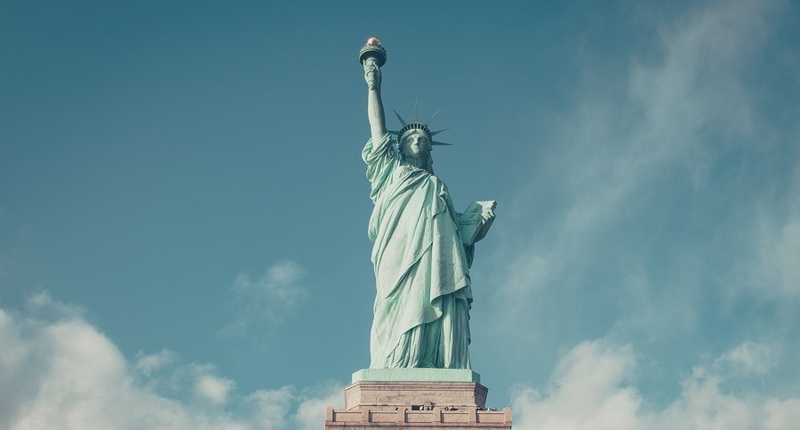 Statue of Liberty on Liberty Island in New York is a copper statue that holds a torch and an icon of freedom and of the United States. 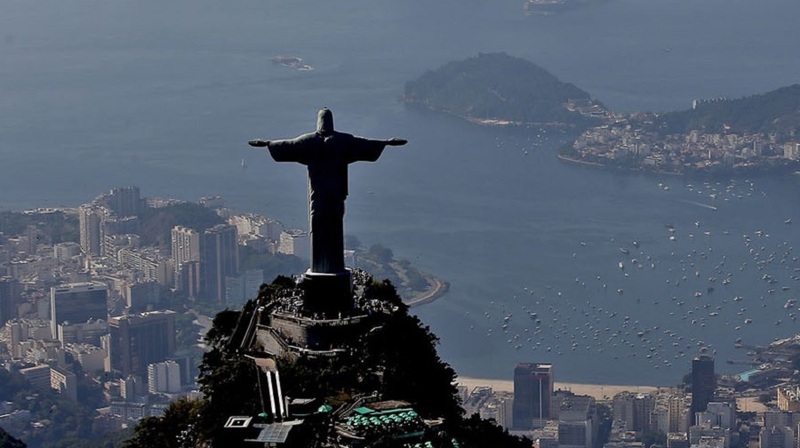 Christ the Redeemer statue of Rio is located at the peak overlooking the city of Rio de Janeiro from the mountain in the Tijuca Forest National Park. 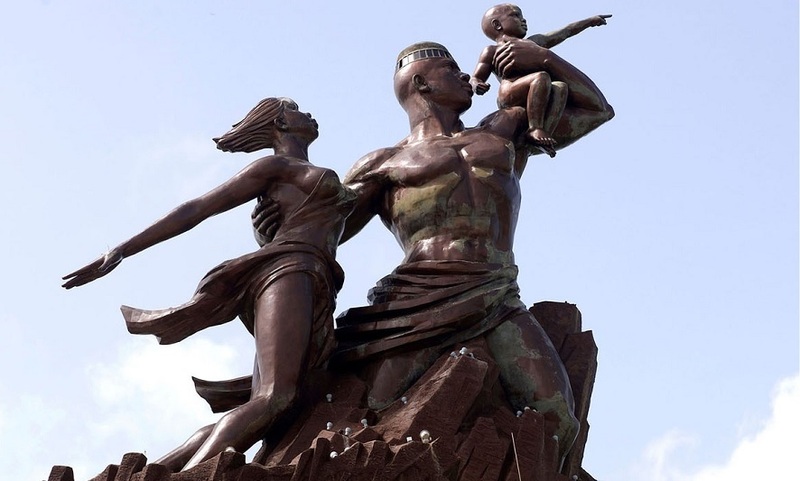 African Renaissance Monument is a tall bronze statue overlooking the Atlantic Ocean in Senegal and is the tallest statue in Africa. 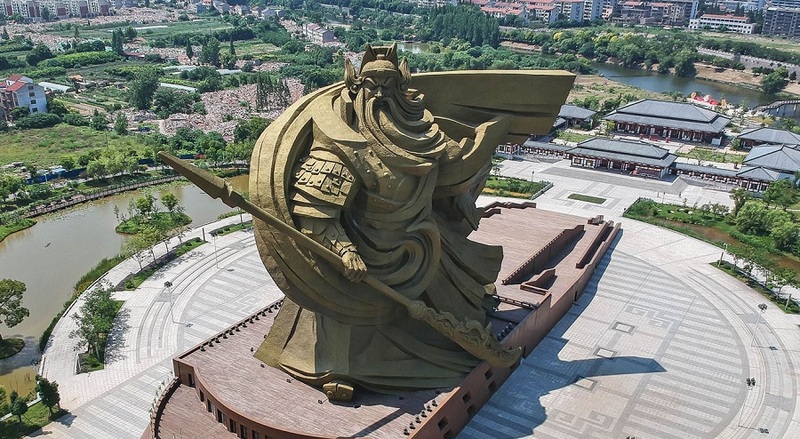 Giant Chinese general Guan Yu statue is the most epic statue of all time. 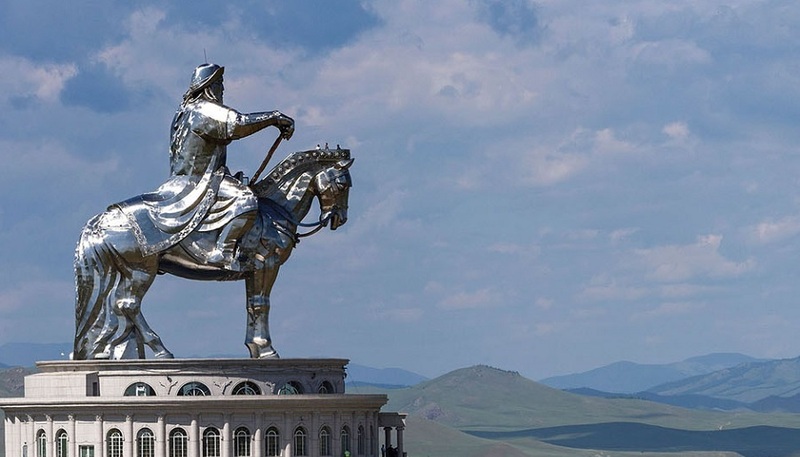 Genghis Khan Equestrian Statue on the bank of the Tuul river is the tall statue of Genghis Khan in Mongolia. 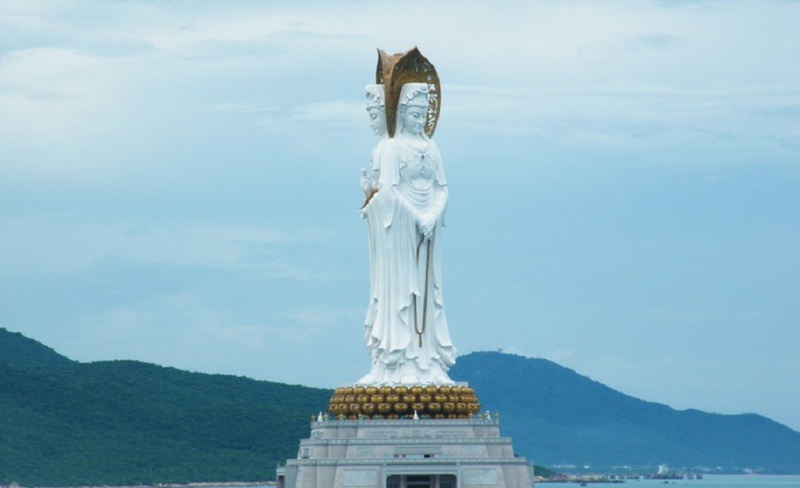 Guanyin of Nanshan is the statue of the bodhisattva Guanyin and is the 12th incredibly tallest statue in the world and also tallest statue of Guanyin in the world, located near the famous China temple of Nanshan Temple. 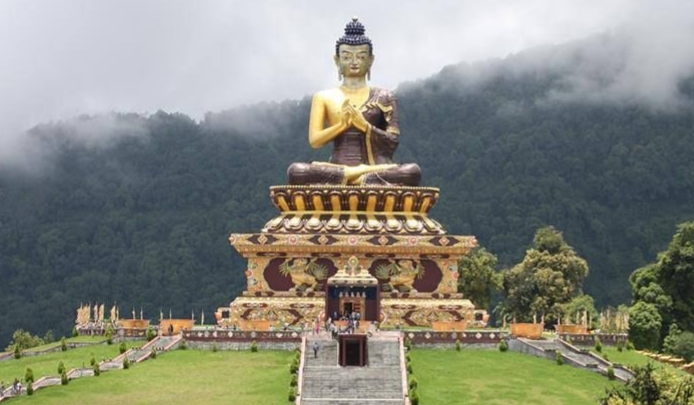 Tathagata Tsal statue of Buddha in the Buddha Park of Ravangla in South Sikkim district is the tallest statue of Buddha in India, features a 130-foot (40 m) height. Leshan Giant Buddha is carved out of a cliff of red bed sandstones near the city of Leshan. The stone Buddha is the largest and tallest stone Buddha statue in the world with total height of 71 metres.